“Enhancing Tribal Health and Food Security in the Klamath Basin of Oregon and California by Building a Sustainable Regional Food System” is an integrated research, extension and education program also known as the Klamath Basin Tribal Food Security Project. 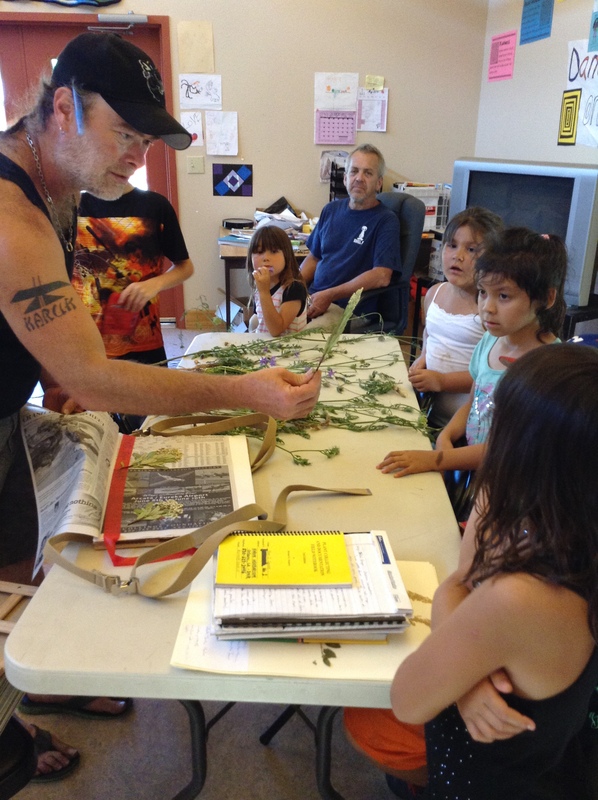 Its long-term goal is to achieve a sustainable food system in the Klamath Basin that results in healthy communities, healthy ecosystems and healthy economies among the Karuk, Yurok and Klamath Tribes and becomes a model for other tribal and rural communities. Enhance collaborative and shared learning opportunities through the development of a Klamath basin food security network and library. This project is supported by the USDA-National Institute of Food and Agriculture-Agriculture and Food Research Initiative Food Security Grant # 2012-68004-20018. This website is supported by the USDA-National Institute of Food and Agriculture-Agriculture and Food Research Initiative Food Security Grant # 2012-68004-20018. As California and the nation grapple with the implications of persistent drought, devastating wildfires and other harbingers of climate change, researchers at UC Berkeley and the Karuk Tribe have been awarded a $1.2 million USDA grant for field work, new digital data analysis tools, and community skill-building aimed to increase resilience of the abundant cultural food and other plant resources – and the Tribal people whose food security and health depend on them. Copyright © 2019 Karuk – UC Berkeley Collaborative All Rights Reserved.